At Armoured Drives Ltd we’re able to carry out all types of fencing to your exact requirements. 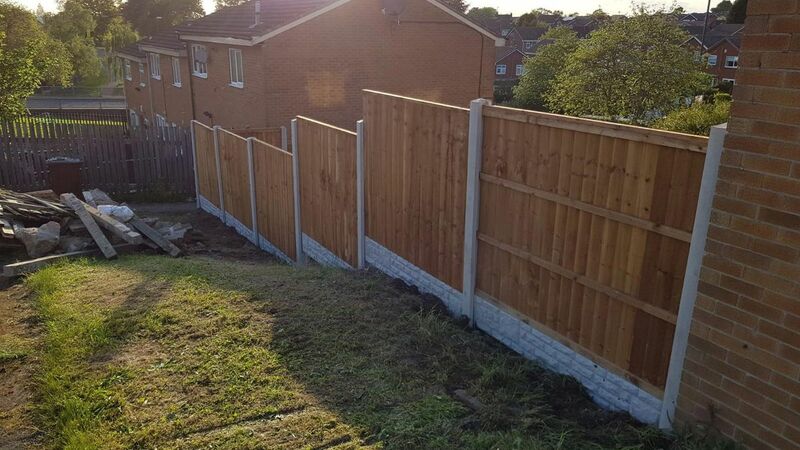 We’re based in Barnsley, and from here we offer everything from picket fencing to concrete and close board options. All fencing is available with a gate to match, so whether you need more security or something that simply looks great, nothing is too much trouble. Call us today for further information. All customers receive a free design service from our team of experts. This allows you to sit down with us to discuss your requirements. We provide you with a free quotation and no deposit is required before the work is carried out. Once we’ve measured up we offer any advice that you need and start work at a suitable time. All work is guaranteed for up to 10 years. 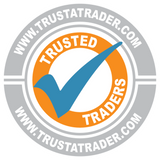 We’re fully insured with public liability insurance, and this ensures that you have complete peace of mind.